Venus in astrology is all about femininity and a trip to one’s Venus Line could bring popularity, possibly luxury, a certain ease, grace, beauty, musical appreciation and maybe love! Venus in astrology can represent relationships. 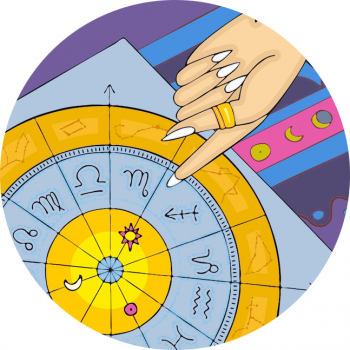 It’s not unusual to find love connections with the Venus Lines, in particular your partners lineage, where you meet or get married. Art and art galleries, architects, ballet, boudoirs, beauty and beauticians, music, cosmetics, clothing, fashion, femininity, gardens, flowers and florists, finance, wealth, banking and money, honey, honeymoons, sweets, cake, candy, brides, marriage, weddings, women, love, romance.